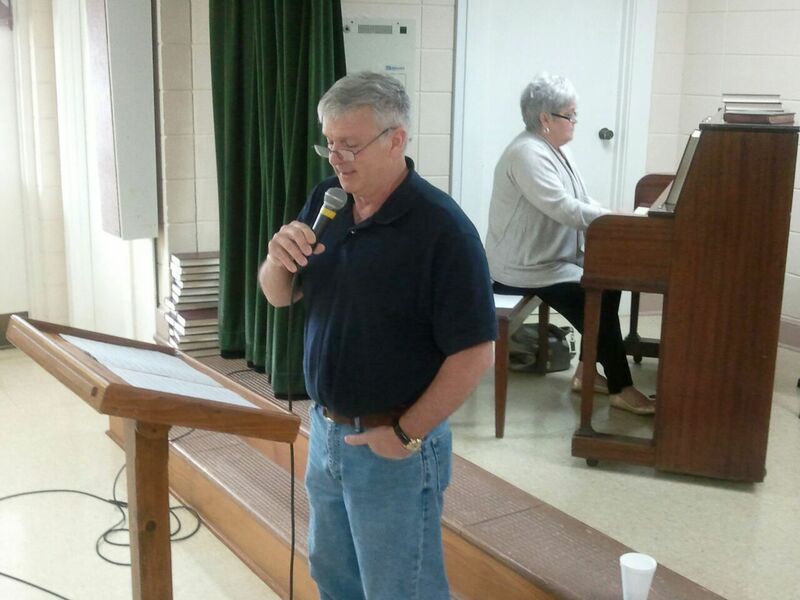 First Baptist Church of Eupora’s Minister of Music John Herring shared a few favorite hymns at JOY Club today at FBC Eupora. 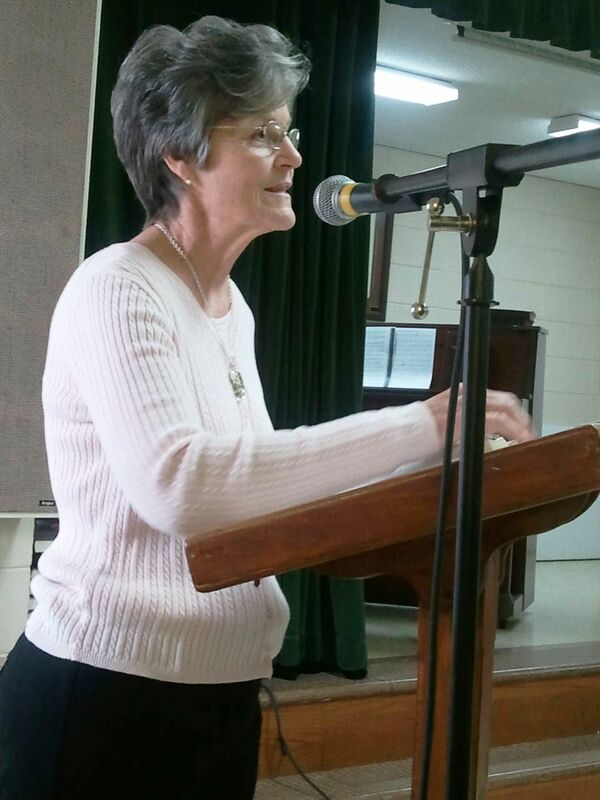 Jo Faulkenbery was the accompanist. Reba Thompson had today’s devotion. 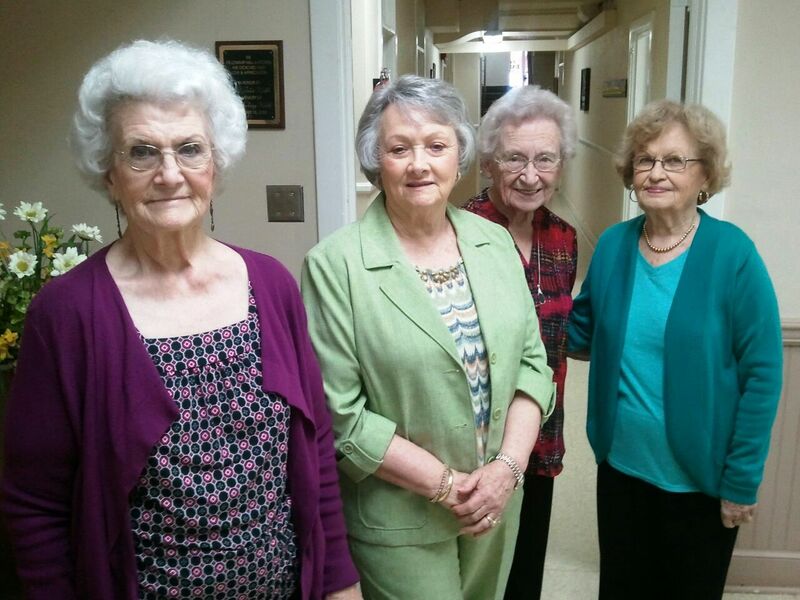 Today’s hostesses were Clemis Renfrow, Maxine Nabors, Bobbie Ross and Romie Davis.